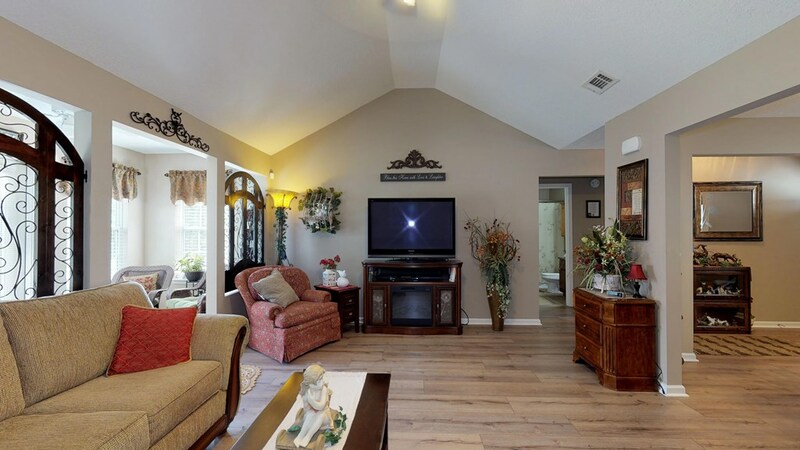 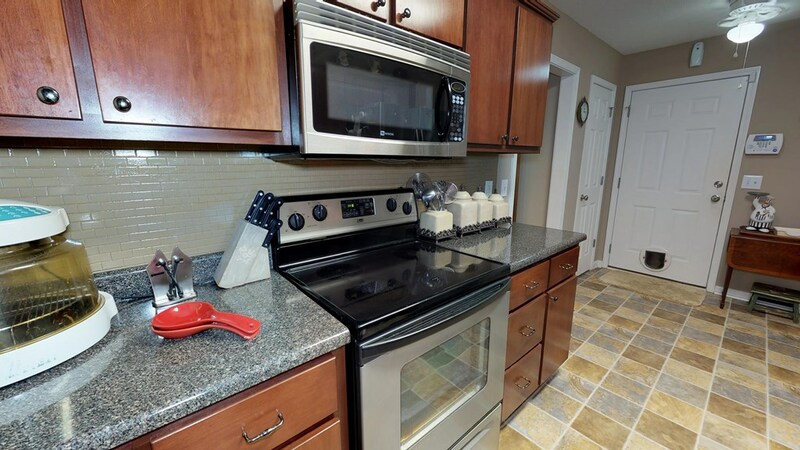 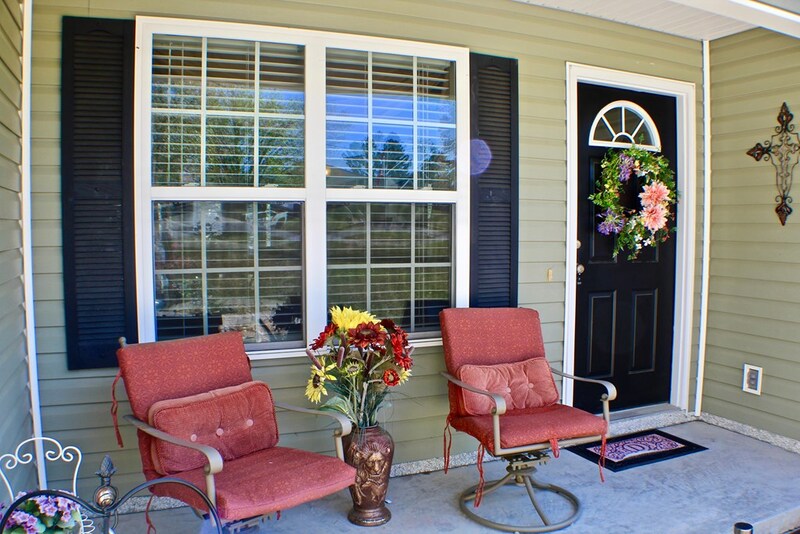 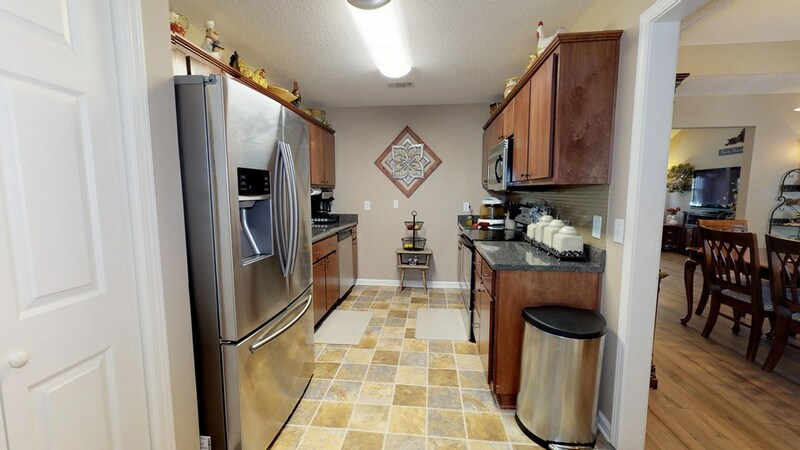 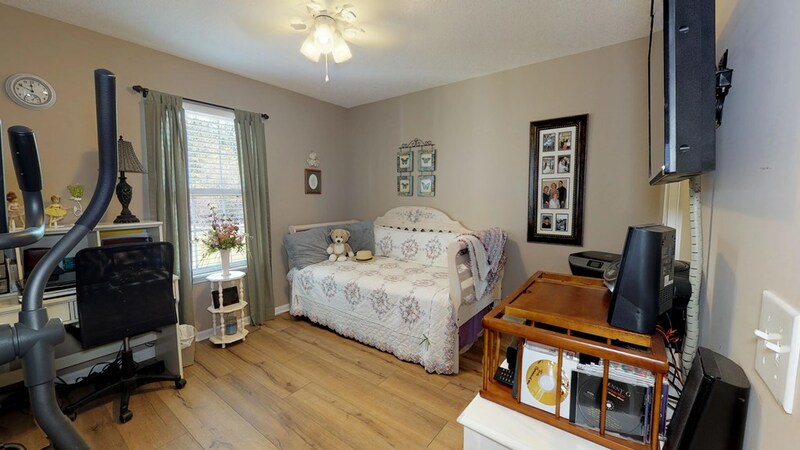 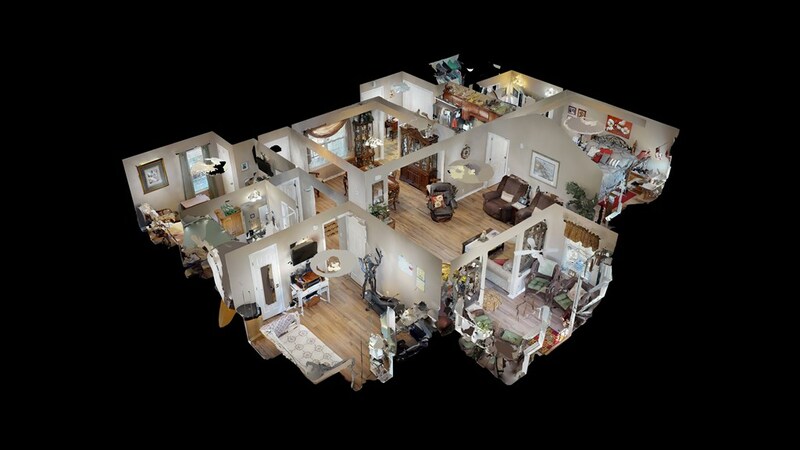 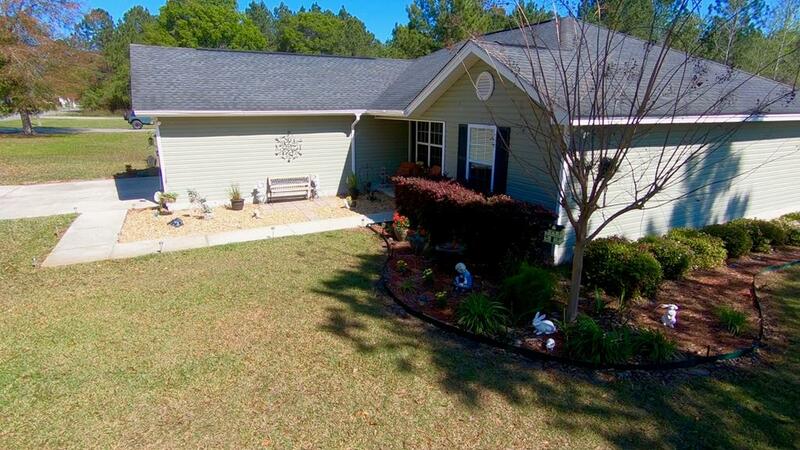 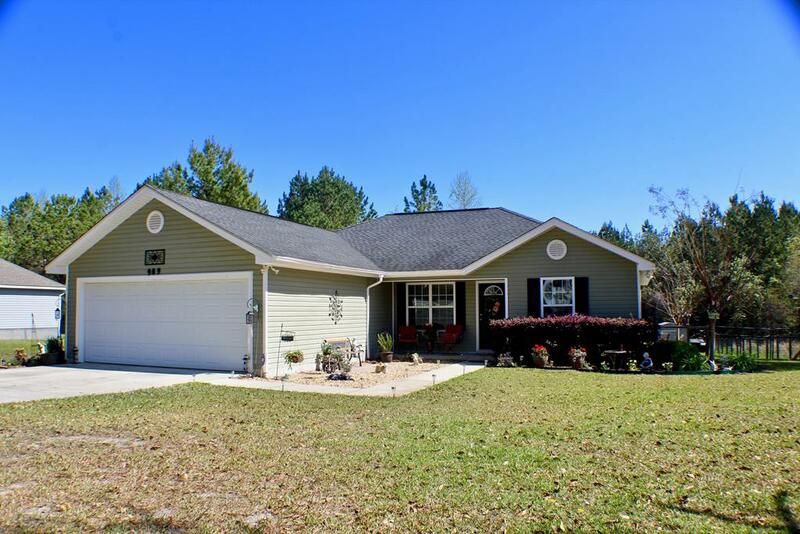 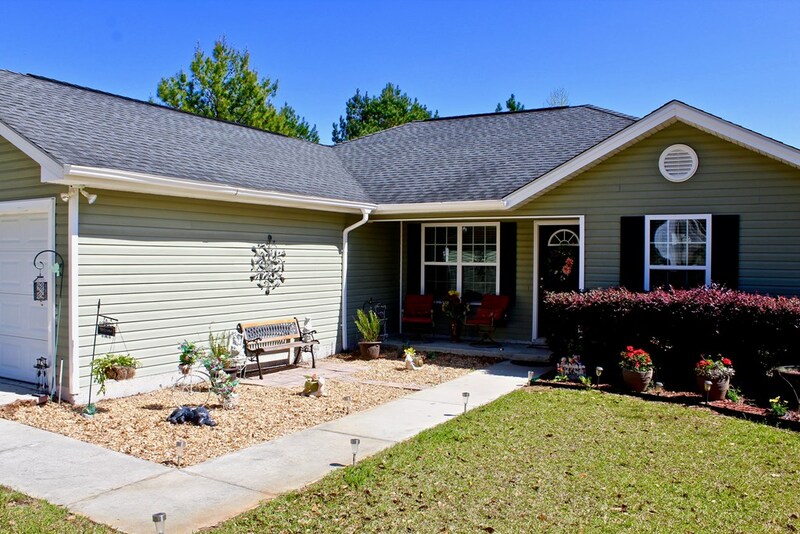 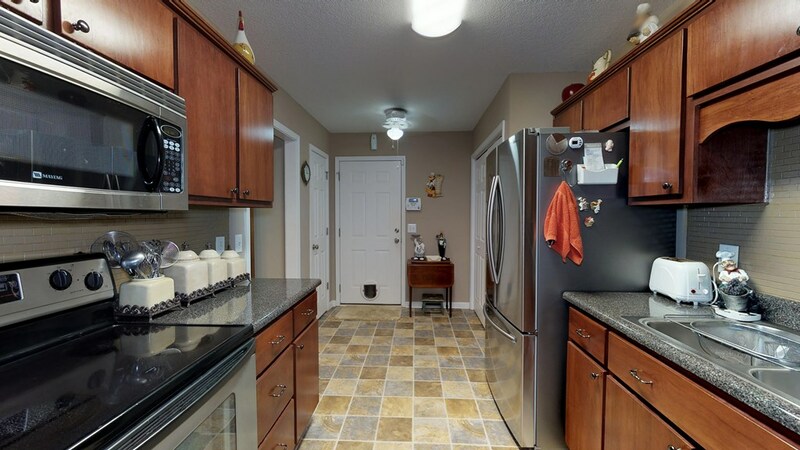 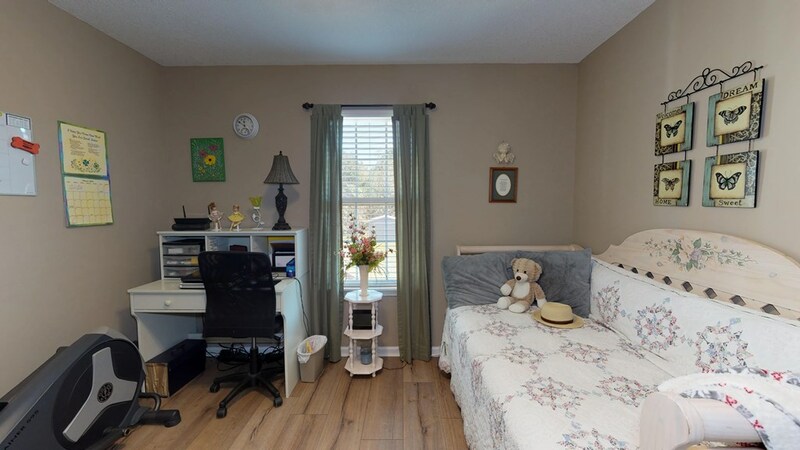 909 Azalea Street is a lovingly-maintained, MOVE-IN READY home with a split floor plan in Blackshear, Georgia. 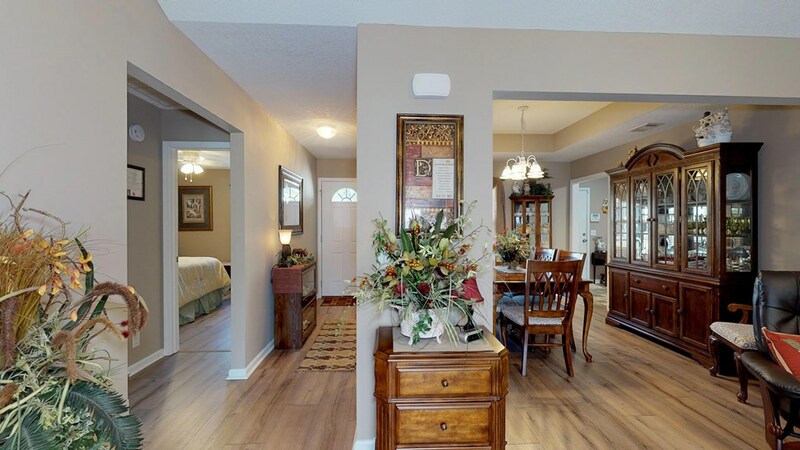 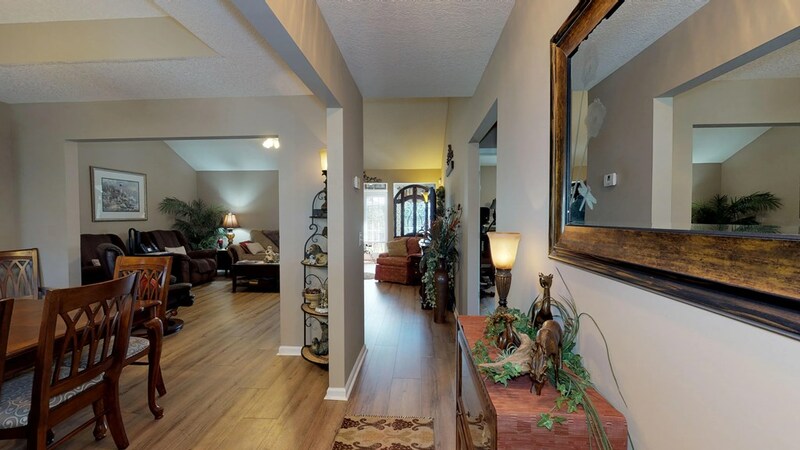 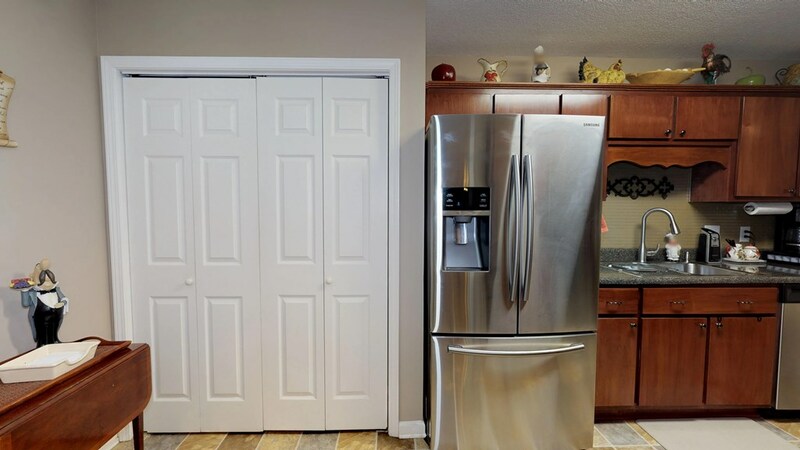 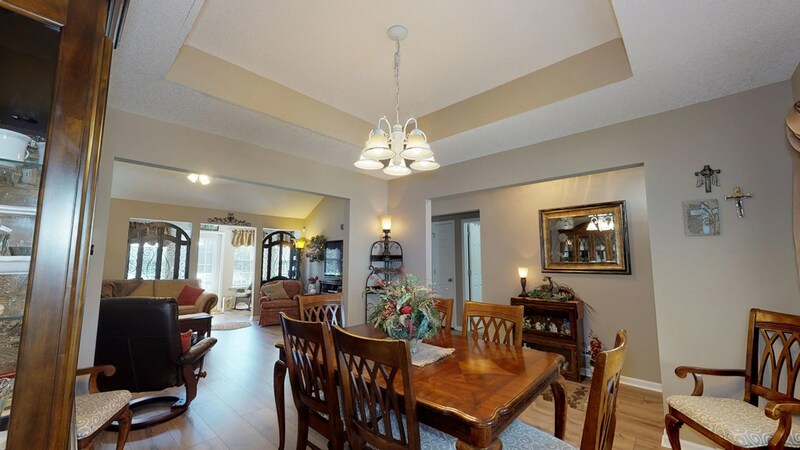 This home has lots of special details that set it apart from the crowd: tray ceilings in the master bedroom and dining room, vaulted ceiling in the living room, and custom woodwork. 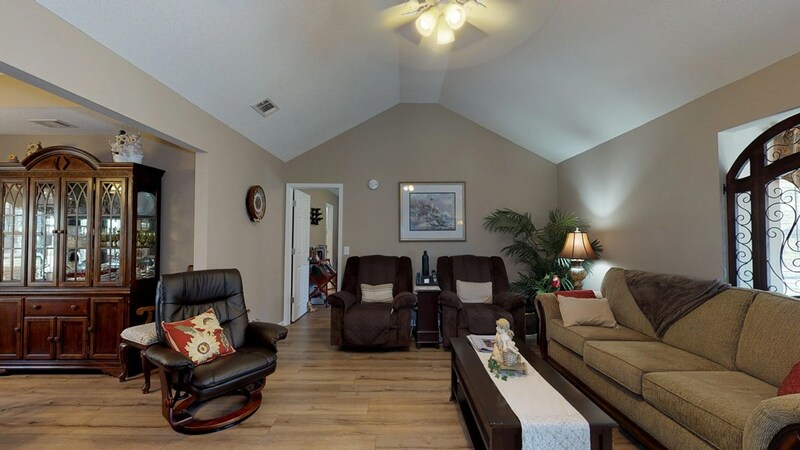 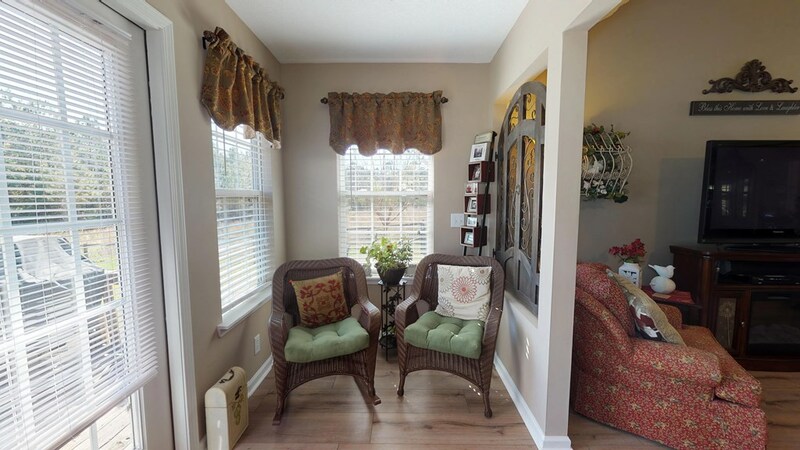 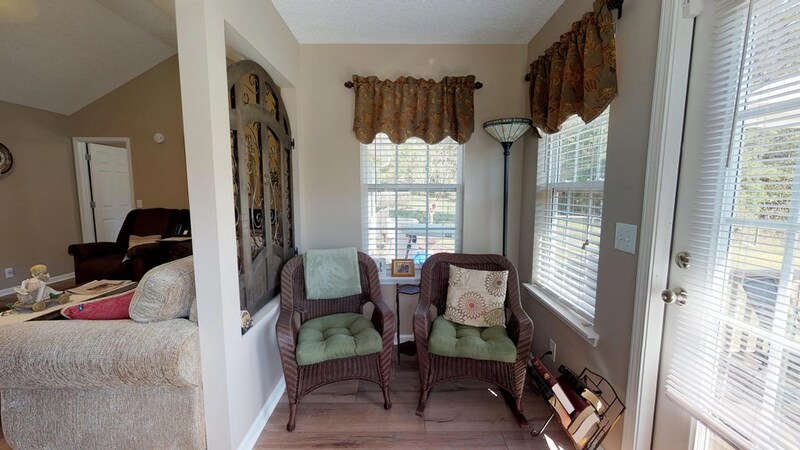 You ve even got a cozy sunroom off the living room that could make for a perfect reading nook or just sitting and soaking up some natural light. 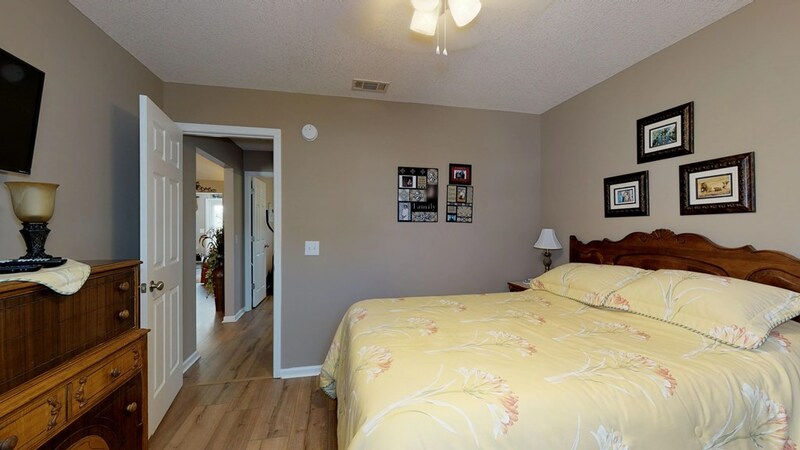 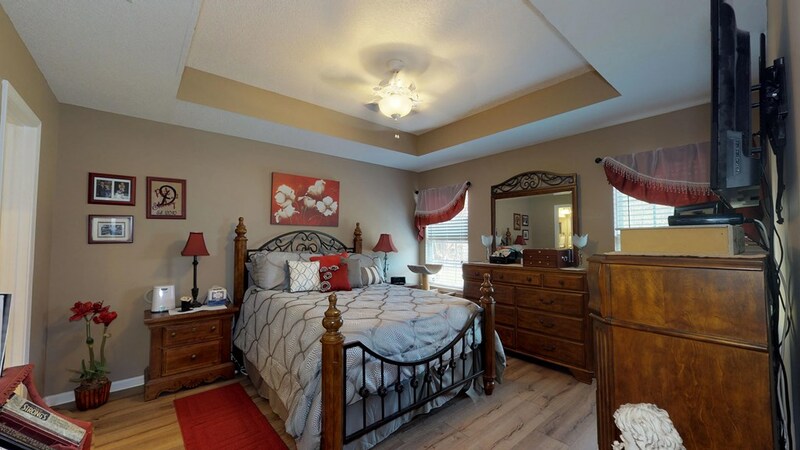 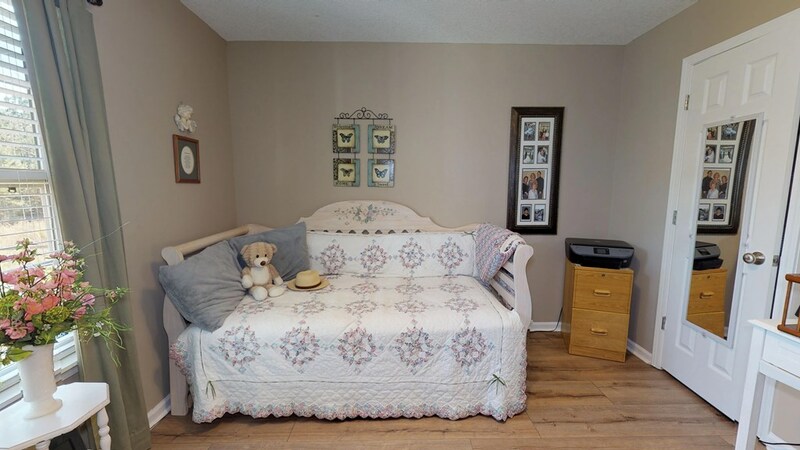 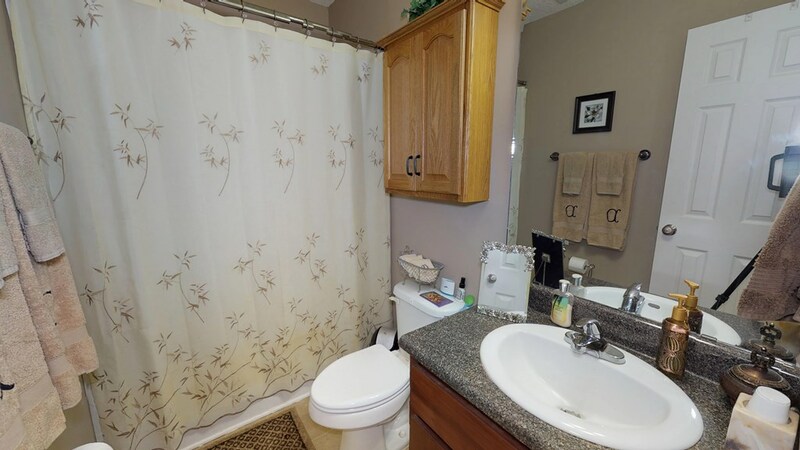 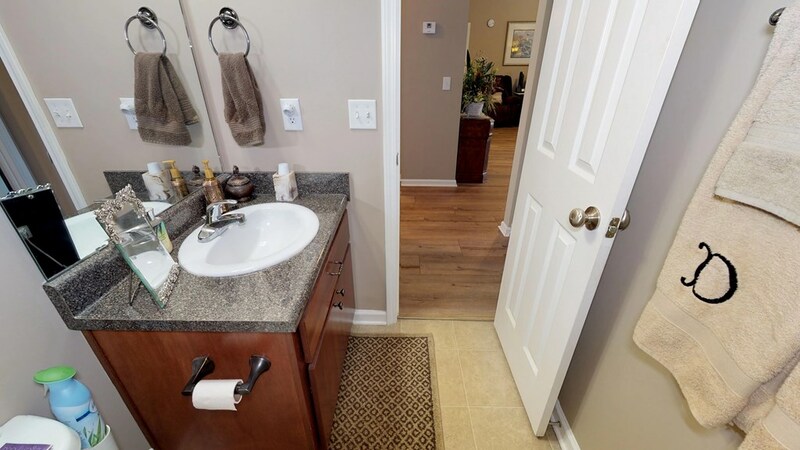 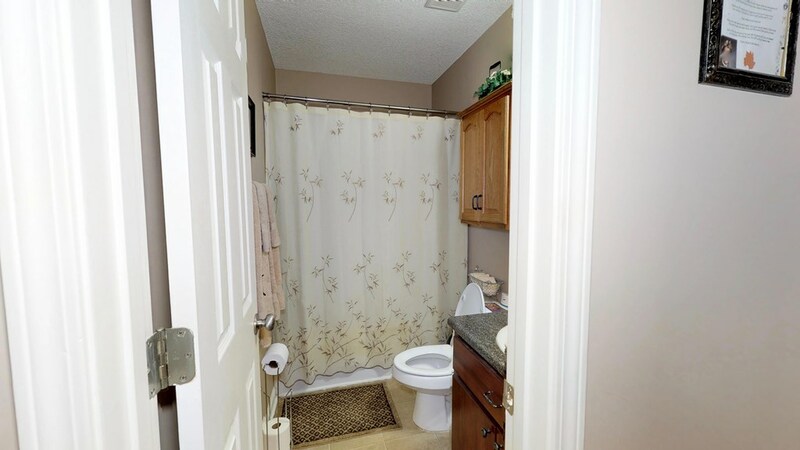 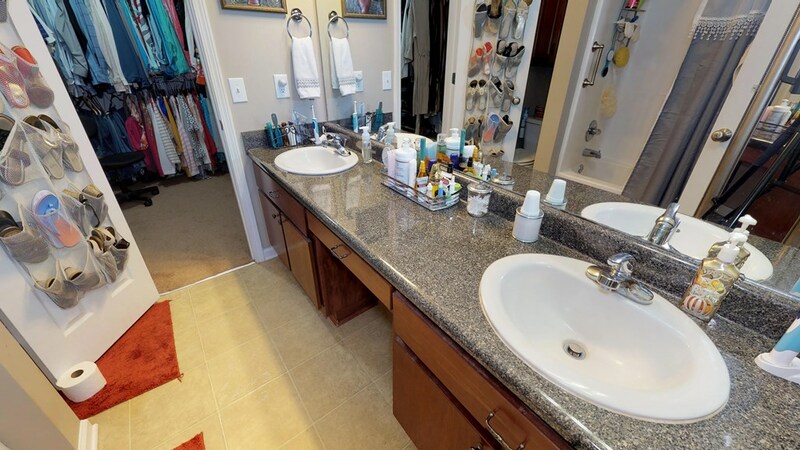 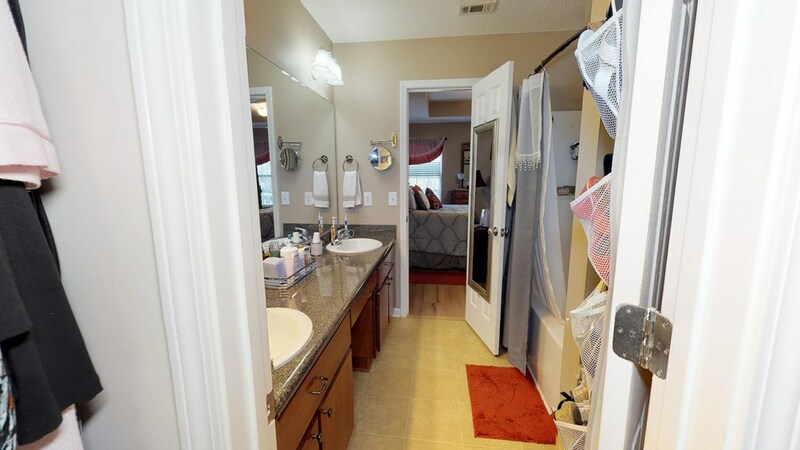 The master suite is spacious, the bathroom features his and hers sinks, and there s a nicely-sized walk in closet. 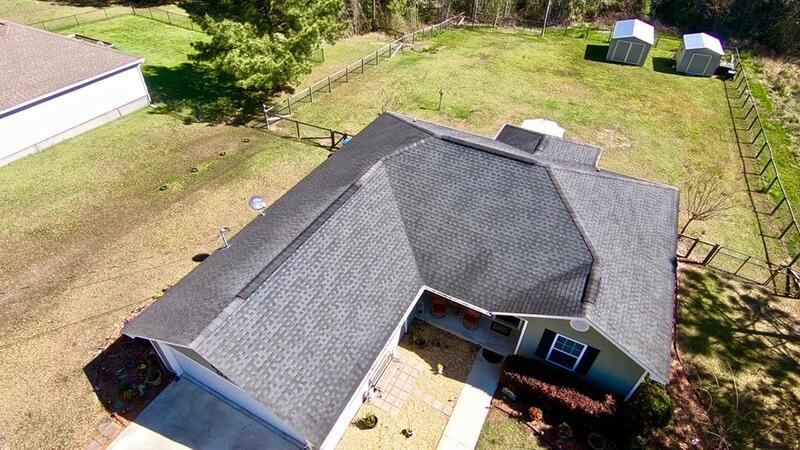 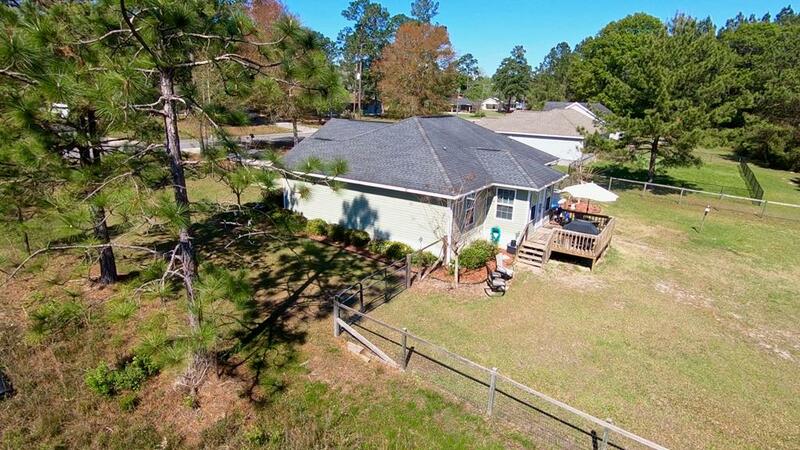 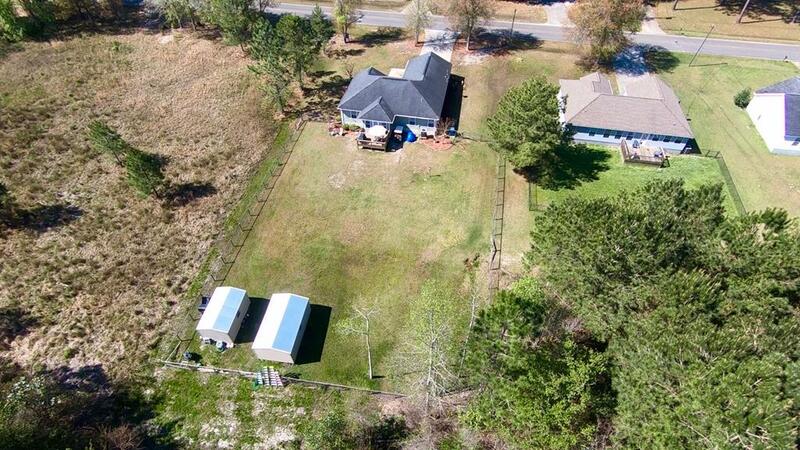 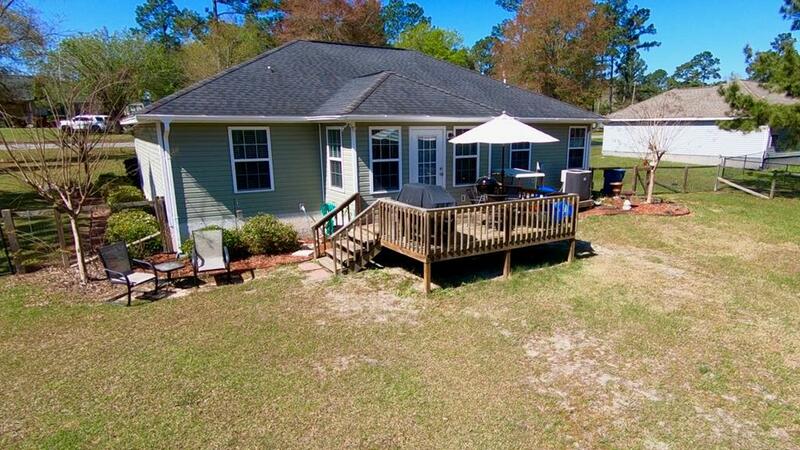 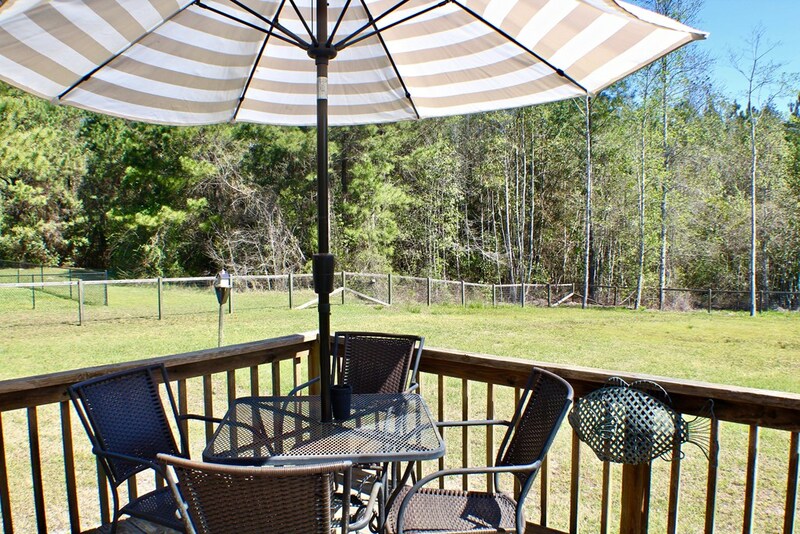 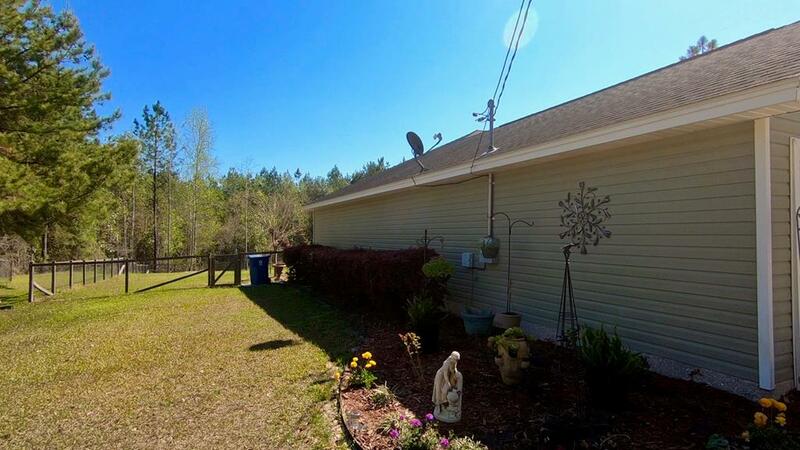 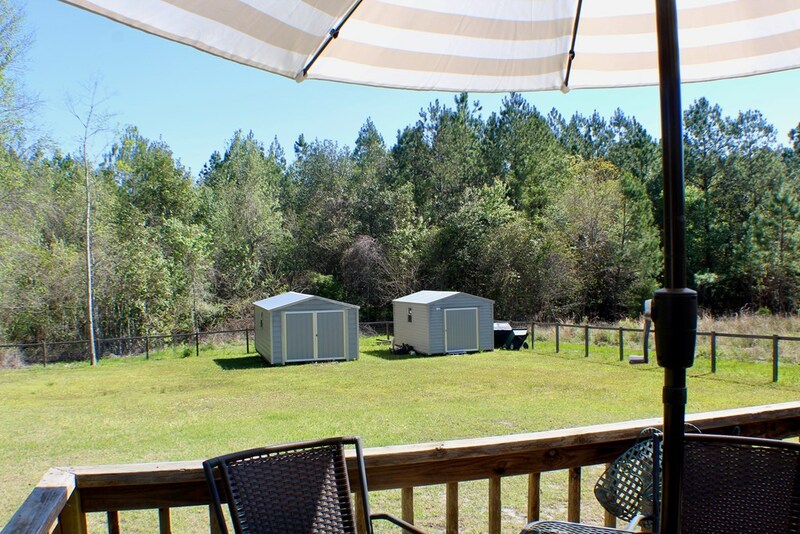 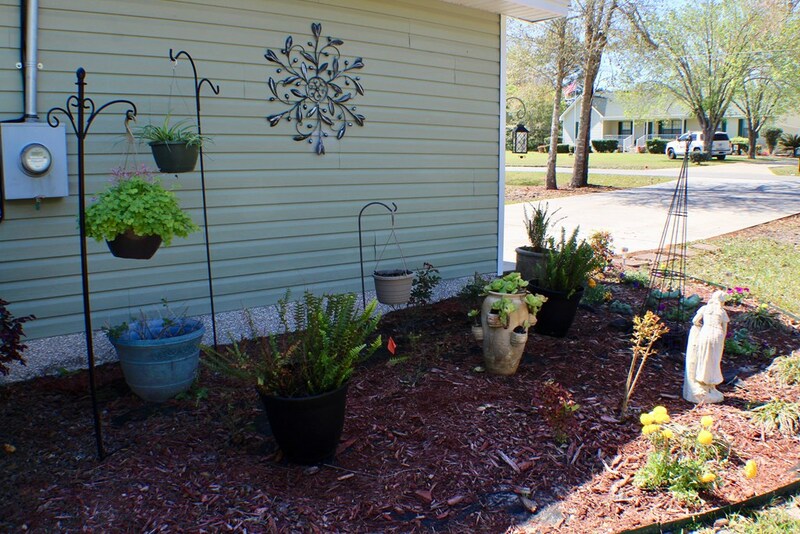 The home sits on a large lot of 1.25 acres, including gorgeous landscaping, woods, and a fenced in backyard including a shed for storage and a back porch for grilling, dining, or enjoying this beautiful spring weather. 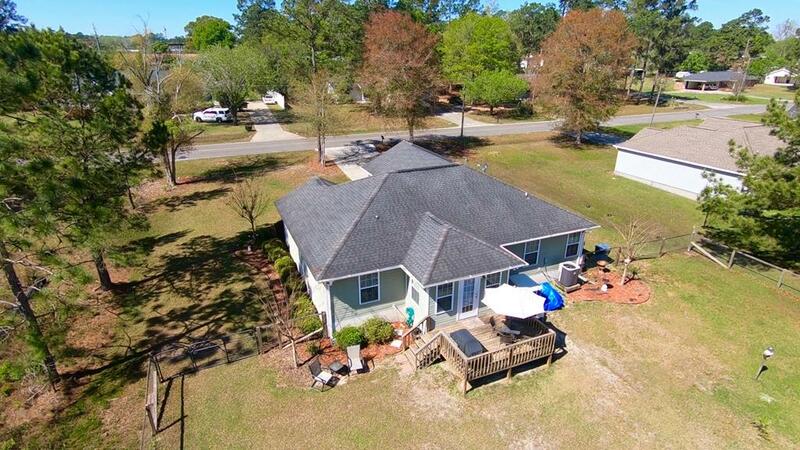 A home like this won't last long, so call today to schedule your private showing!